← If you have it, flaunt it!!! 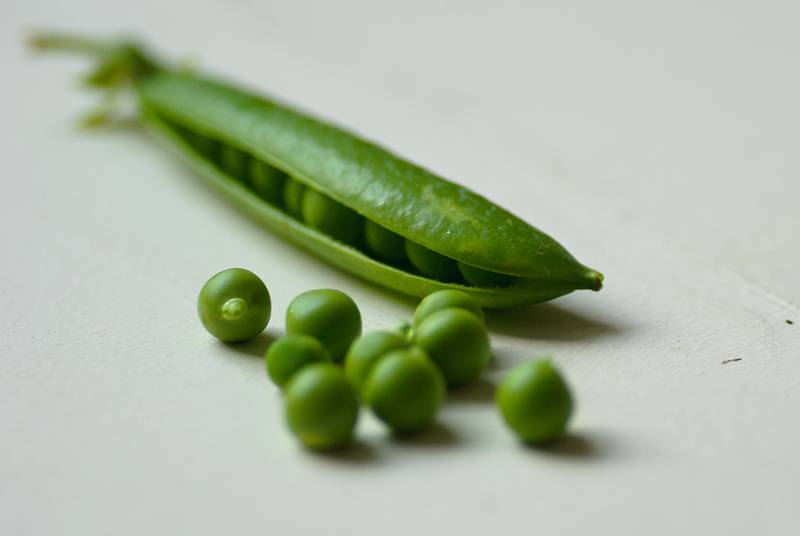 Yesterday I came across peas in their shells in the Supermarket and just knew I had to try a pea soup out!! 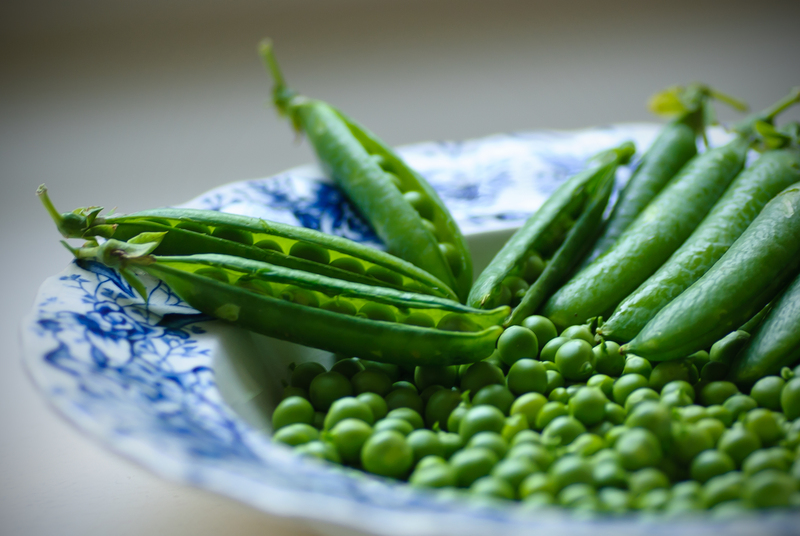 For the last 4 or 5 years I have grown my own peas in my garden along with many other vegetables and I’ve really been missing harvesting them all this year since I lost my garden!! Heat the butter and oil in a large pan over a medium-low heat. Add shallots and leek. Cook until translucent and soft but not brown, about 10 minutes. Add chicken stock and bring to the boil. Add peas and cook until tender but still green, about 5 to 7 minutes. Add mint. Using a blender, purée the soup in batches until silky smooth. Push through a fine-mesh sieve over a pan. Return to heat and warm. Stir in cream and season with salt and pepper. Serve hot or cold. Garnish with chopped chives. The pictures are amazing! !…and what a great recipe 🙂 Looking forward to more of your posts. Thank you for liking our blog (stovetops&stilettos). 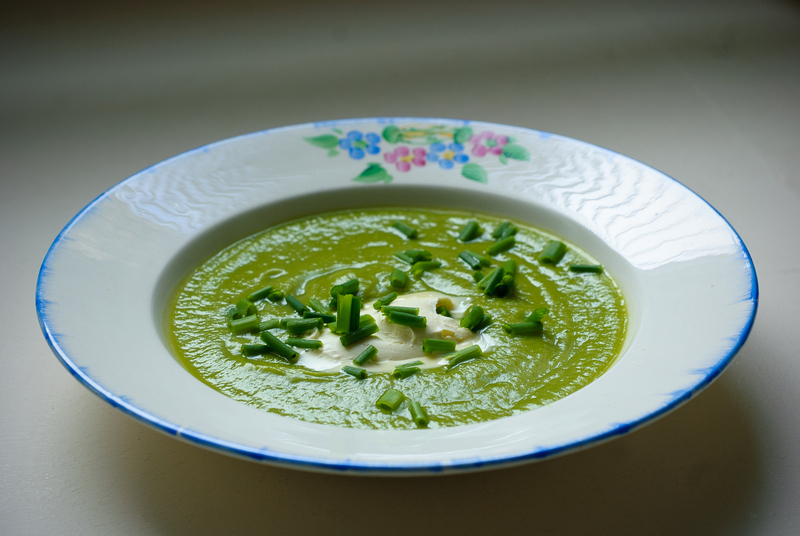 I LOVE pea soup …. ok … your blog is going to be hard to no visit….ohhhhhhhh….the photos are soooo wonderful too.